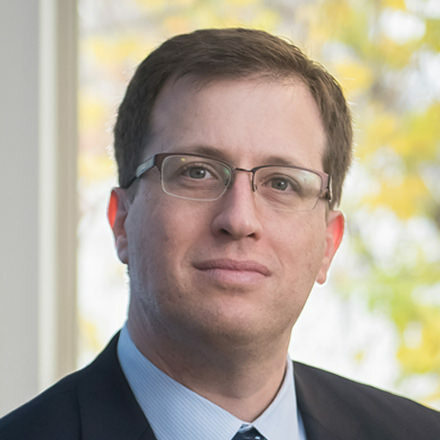 Mr. Schaps is a civil litigator in Davis, California and a graduate of Berkeley Law. After law school, Mr. Schaps clerked for Chief Judge David F. Levi of the United States District Court for the Eastern District of California in Sacramento and for Judge Pamela Ann Rymer of the United States Court of Appeals for the Ninth Circuit in Pasadena. Mr. Schaps has taught courses on negotiation and solo practice at U.C. Davis School of Law. Vikram David Amar, law professor and dean at Illinois Law, and Michael Schaps, a California civil litigation attorney, discuss Justice Scalia’s provocative comments during last week’s oral argument in Fisher v. University of Texas. Amar and Schaps point out that viewed in the most charitable light, Justice Scalia’s comments are actually an attempt to articulate an academic theory—known as mismatch theory—not simply bare racism. Though the authors are not persuaded of mismatch theory, they critique Scalia’s assumption that truth of the theory would compel the abolition of affirmative action altogether. Vikram David Amar, law professor and dean at Illinois Law, and Michael Schaps, a California civil litigation attorney, discuss Spokeo v. Robins, in which the U.S. Supreme Court will consider the nature of injury required for a plaintiff to avail herself of the federal court system. Specifically, Amar and Schaps describe the justices’ various perspectives on the issue and the possible origins and significance of these perspectives.